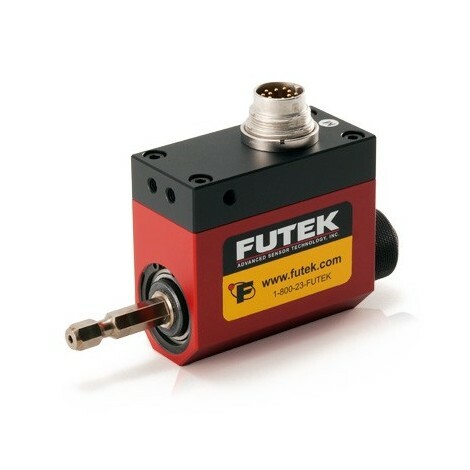 Hex Drive Rotary Torque Sensor. 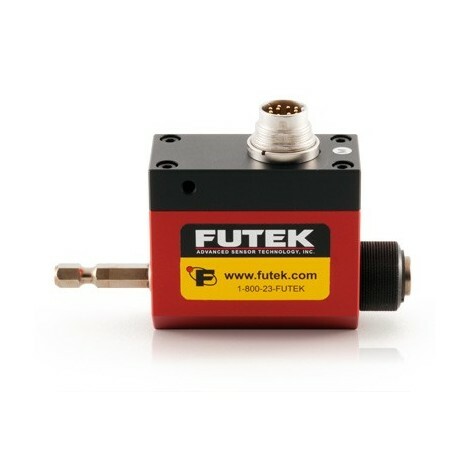 Capacities : 2, 6, 12, 20 Nm. 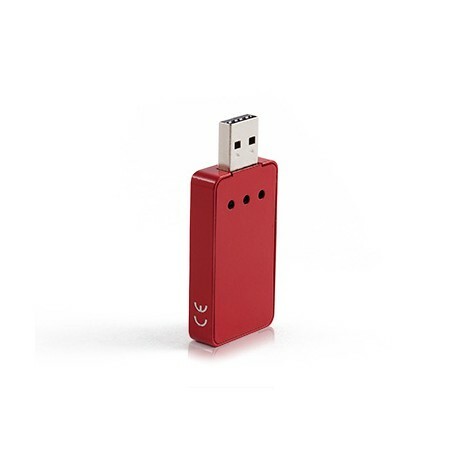 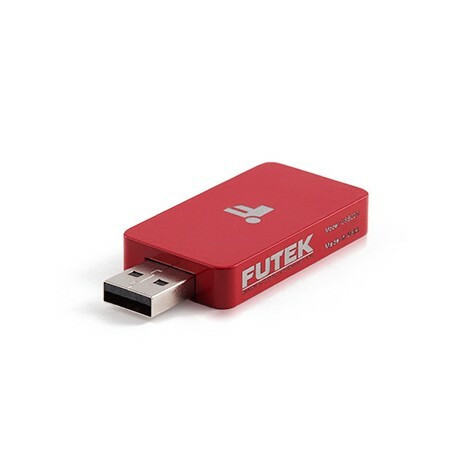 Rated output : 1 mV/V (2Nm) & 2mV/V (6-20Nm). 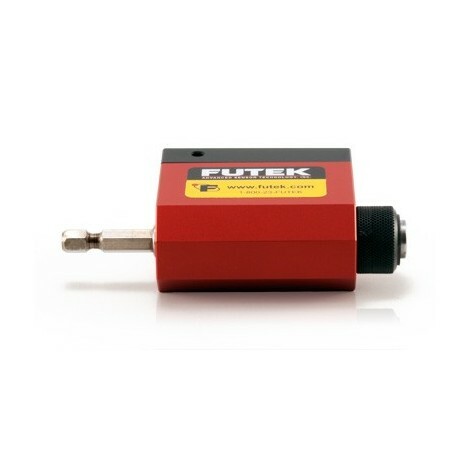 TRH300 - Rotary Torque Sensor - Hex Drive offers a unique solution for torque auditing applications. 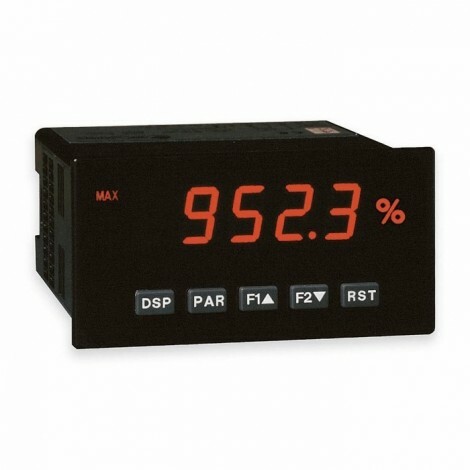 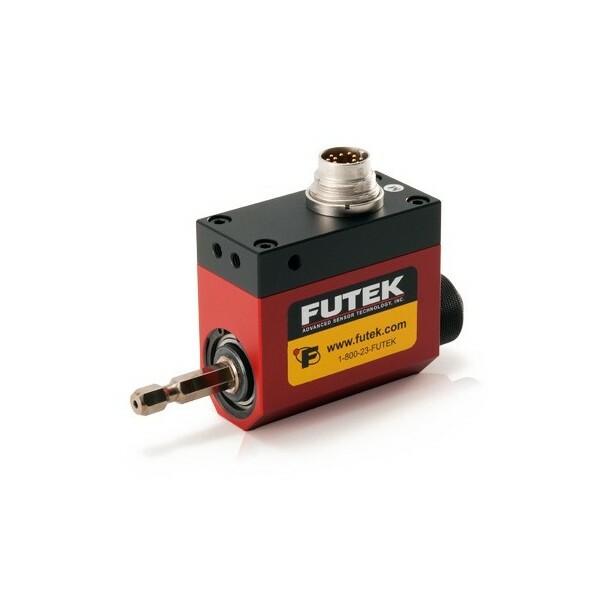 The TRH300 Rotary Torque Sensor - Hex Drive is available in a wide capacity range and utilizes strain gauge technology. 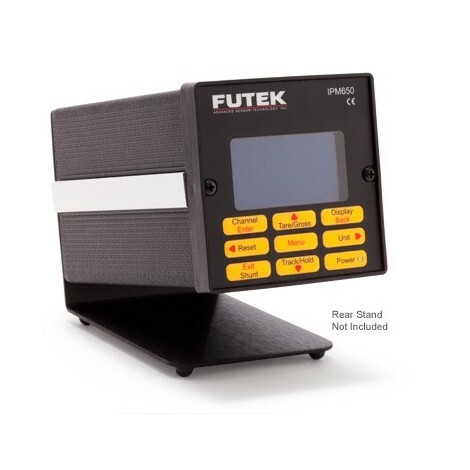 For those who are a looking for a complete system solution, FUTEK can provide both signal conditioned displays or our VCal Portable System. 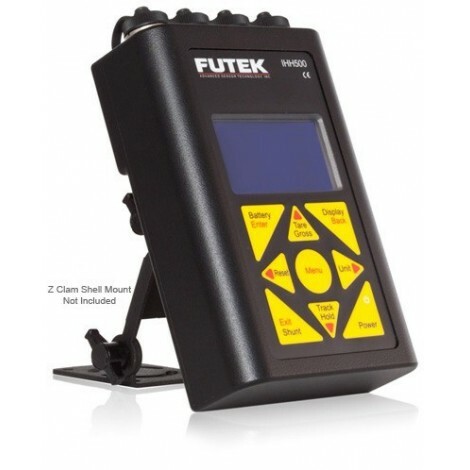 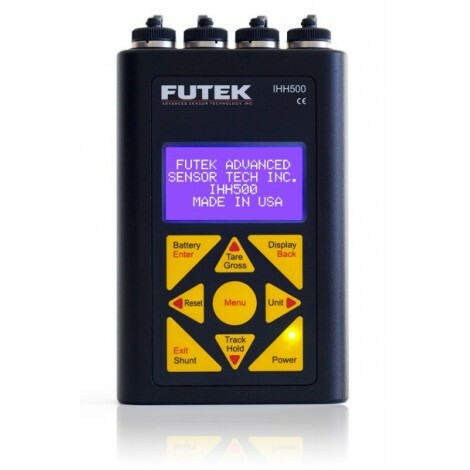 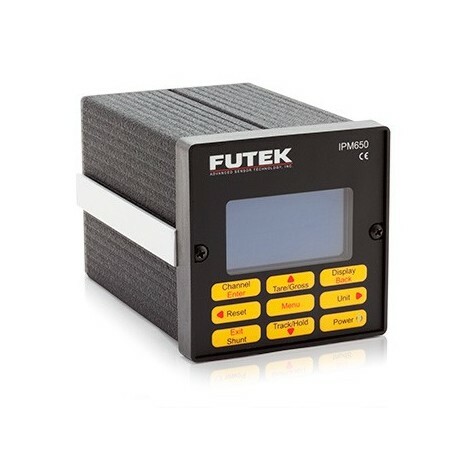 FUTEK’s VCal Portable System brings an easy-to-use system verification directly to the customer making it ideal for on-site verification and calibration of your products.